Visit Boot International Boat Show from January 19th to 27th 2019. 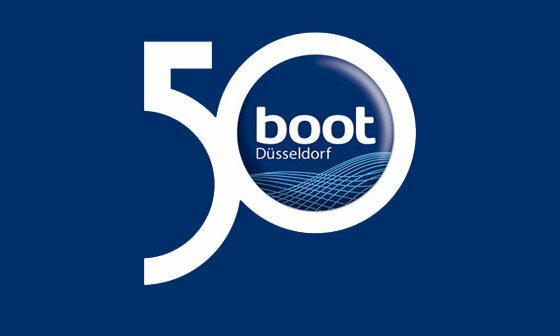 Boot Dusseldorf is an essential event for the Yachting industry. With more than 55 nations represented, more than 2000 types of boats up to 30 meters units, spread over 17 halls and 220.000 square meters, this exhibition is considered as the world's greatest boat and watersports show! Main RIB manufacturers will be exhibiting with many novelties. Come and see their boats manufactured with our ORCA Engineered Fabrics. ORCA Team will also be there and will be happy to answer all your questions on properties of ORCA Engineered Fabrics. Contact us in advance to arrange a meeting if necessary!